VR provides a fully immersive experience of real world training in a safe environment. 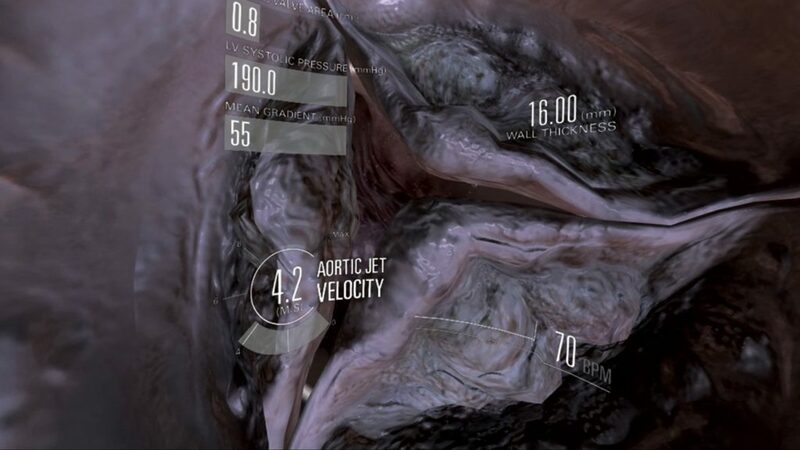 A fully immersive, multisensory virtual reality experience set in the heart of a patient. 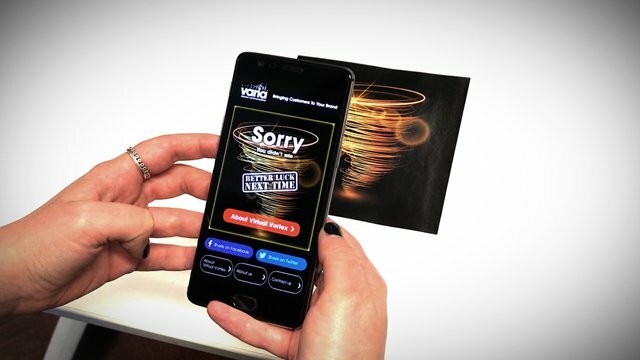 Virtual Vortex AR App is designed to capture consumer information driving up ROI. 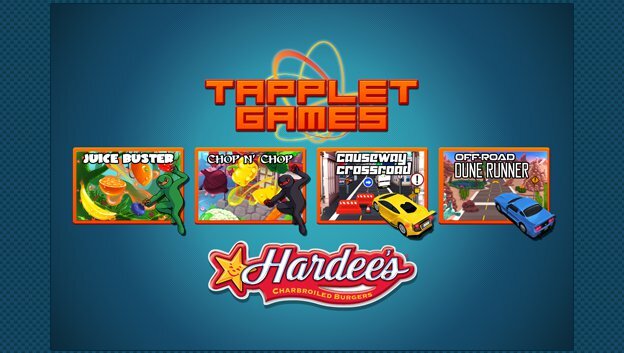 Interactive HTML5 tablet games for Hardee’s restaurant chain based in the Middle East. 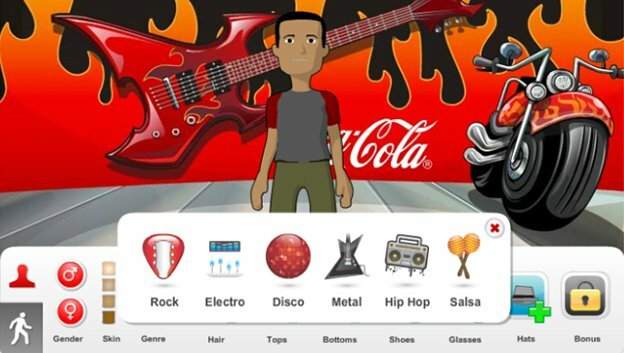 A Virtual Reality (VR) game to promote the learning and understanding of diabetes. 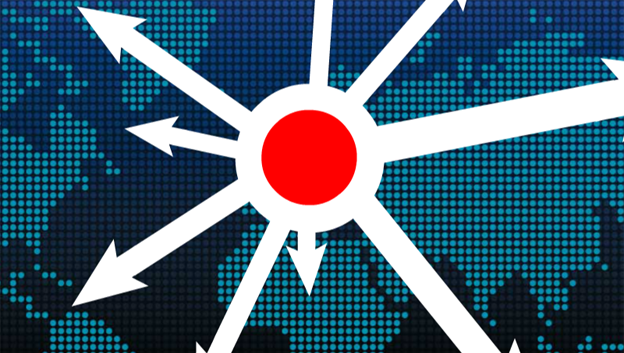 A HTML5 elearning travel security training programme for employees working abroad. 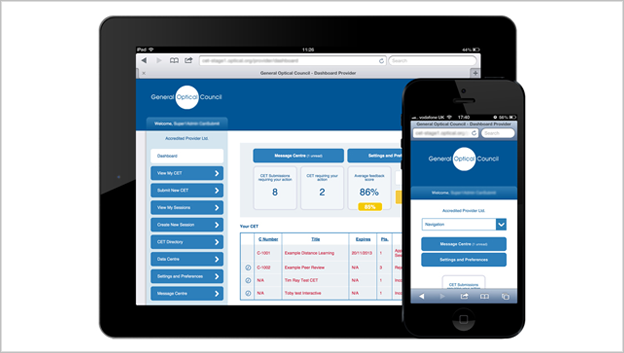 To develop an IT framework to enable the GOC registrants to track their CET progress. An educational resource, remembering the footballers who lost their lives in the wars.